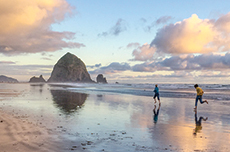 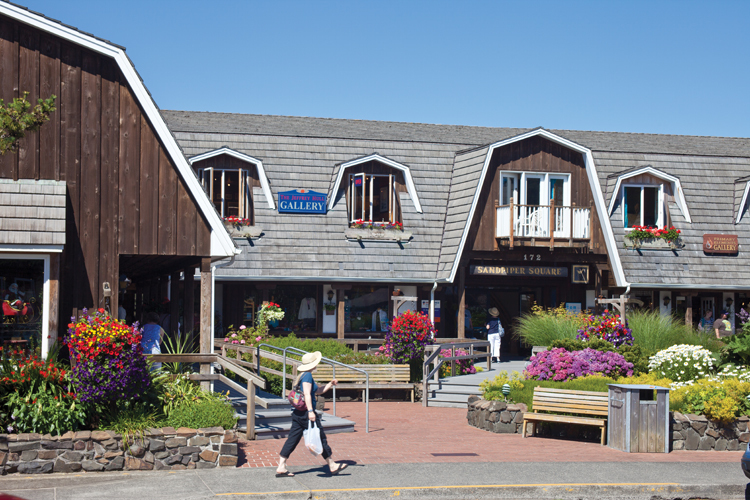 Center Diamond in Cannon Beach earns top shop honor from Quilt Sampler magazine. 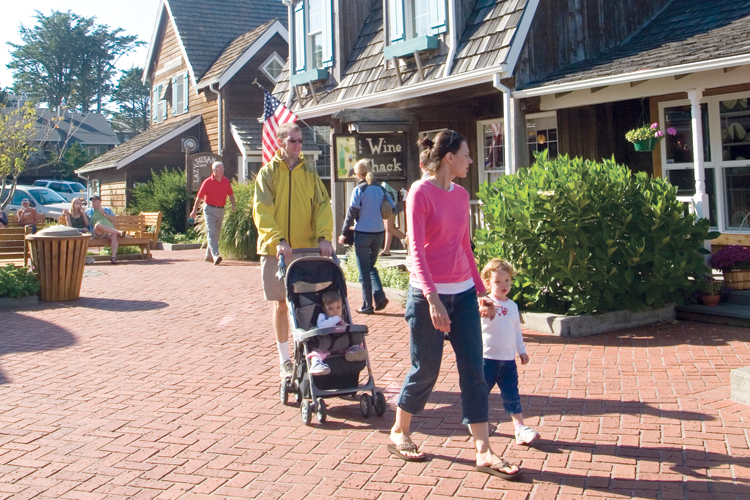 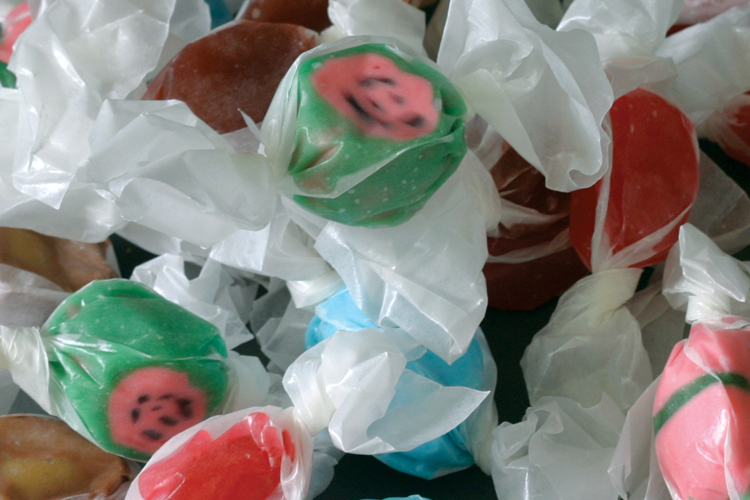 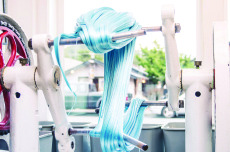 A confectionery tradition offering homemade taffy, hand-dipped chocolates and treats galore. 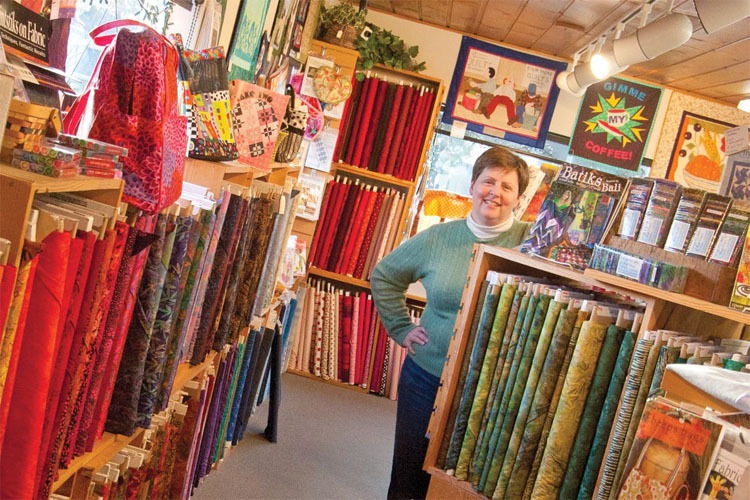 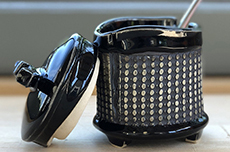 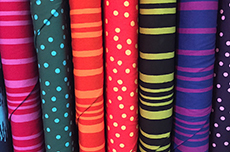 A notable selection of fabrics, quilting notions, patterns and gifts for every textile enthusiast.